Do you believe in fairies? Join Tinker Bell's sisters on a magical adventure. Lily's dressing-up dreams have come true - she's going to Queen Titania's annual fancy-dress competition. She's always dreamed of meeting the fashionable town fairies on the mainland, and now's her chance! But not everywhere is like Sheepskerry Island, and some fairies are less friendly than others. 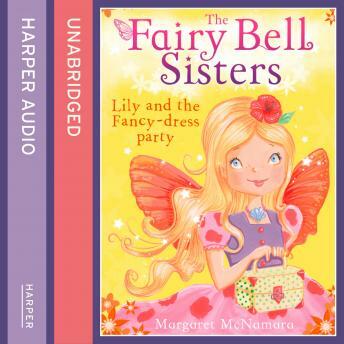 Without her Fairy Bell sisters to help her, Lily's adventure spells trouble. How can she turn a dressing-up disaster into a prize-winning success?